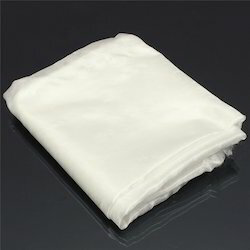 Prominent & Leading Manufacturer from Mumbai, we offer non woven ryton felt cloth, non woven filter cloth, non woven fiberglass cloth, non woven polyester cloth and non woven nomex cloth. 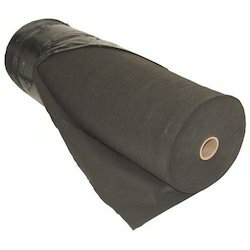 We are expertise in the field of Non Woven Ryton Felt Cloth. Our products is the best in the market for its genuine quality, durability, perfection of the material & lowest rates. 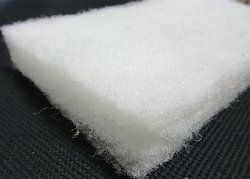 Non Woven Fiberglass Cloth is a strong and durable woven textile used mainly for industrial, non-apparel applications. Its unique set of valuable properties makes it ideal for many industrial uses, such as for the interiors of circuit boards and conveyor belts. 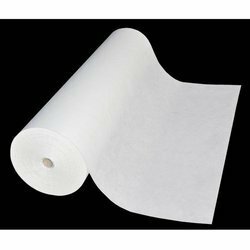 Non Woven Polyester Cloth are one of the most tested and genuinely contrived product ranges of our company given out in rich conformance of our customer’s needs. 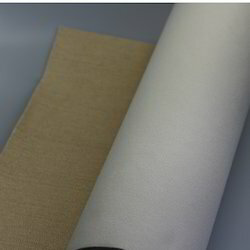 Woven and Non Woven Nomex Cloth made of Canvas, Cotton, Nylon, Polyester, Polypropylene, HDPE, PVC, Stainless Steel, Monel, etc., are regularly supplied with the expert guidance on proper selection of media and micron rating.